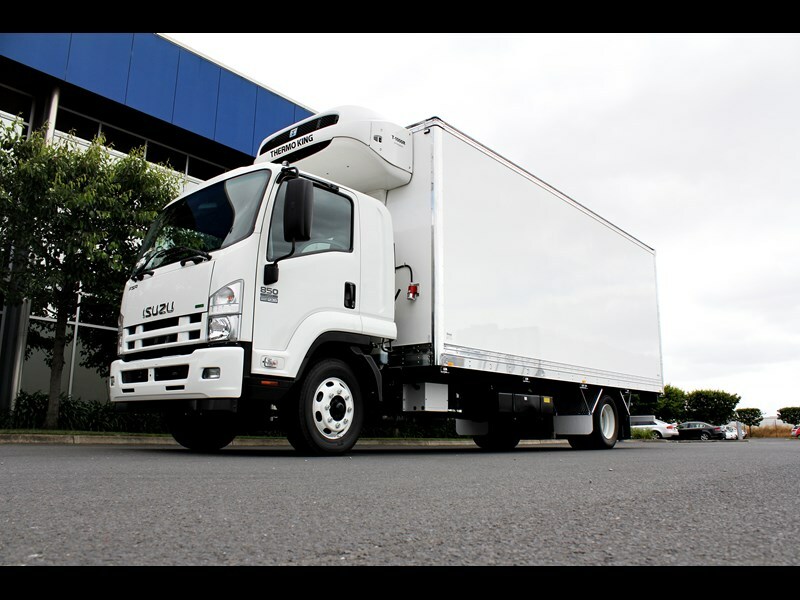 Newly purchased Peki truck bodies will feature a range of design improvements. Maxitrans has announced that its truck body brand Peki will be updating the design of its range of dry freight and refrigerated truck bodies for greater durability and easier maintenance. Improvements include better insulation, simplified rear door panels and a front wall that’s designed to be forklift-proof. "The bodies are available in dry freight models through to chiller and freezer specification," Peki general manager Neil Zantuck says. "We also offer a large range of optional components such as tail lifts, side doors, Load Lok and lighting options for complete customisation of the body," he adds. 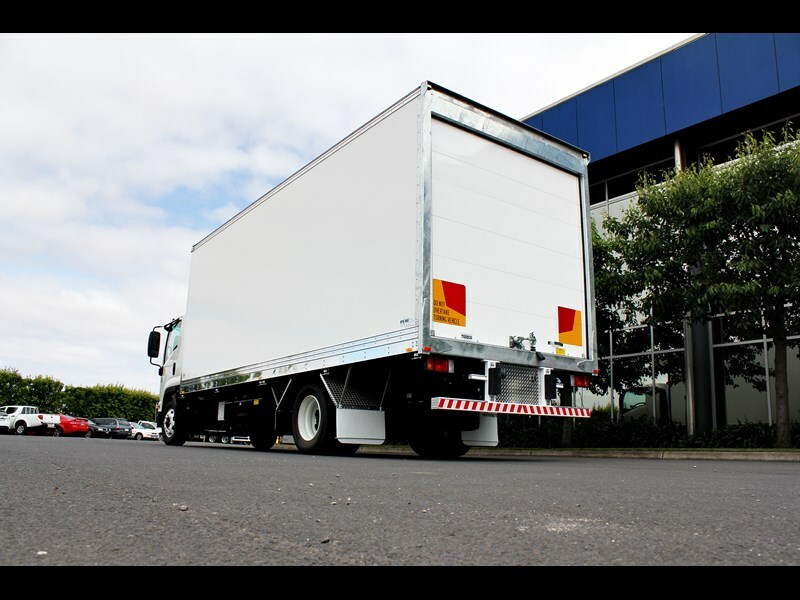 The truck bodies are manufactured out of Maxitrans’ Dandenong facility in Melbourne, though support will be offered locally to buyers in other states via their dealership network. 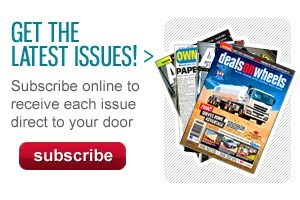 "We have already taken orders from fleets in Queensland and South Australia. 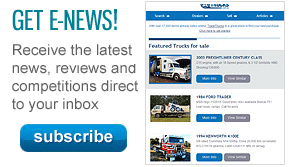 We have also received orders from truck dealerships and a number of smaller operators in Victoria and we encourage interest from similar customers in other states who have trucks arriving or being assembled in Melbourne," Zantuck adds.